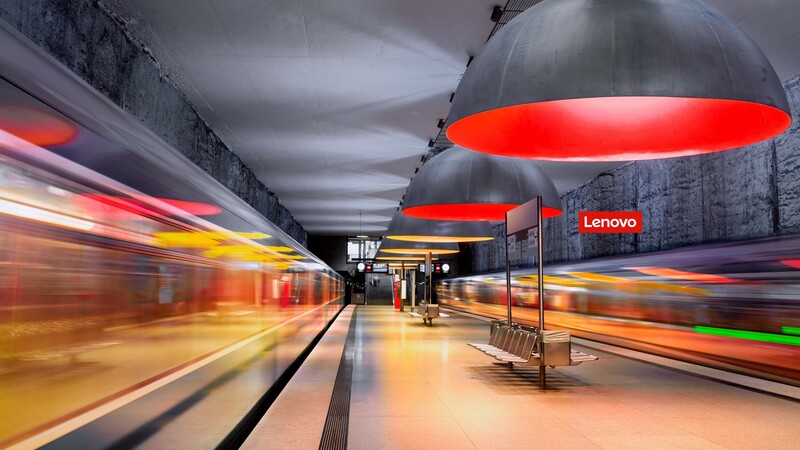 Installing Windows Server 2019 on a Lenovo P1 for data dedup, my rough notes | just another windows noob ? 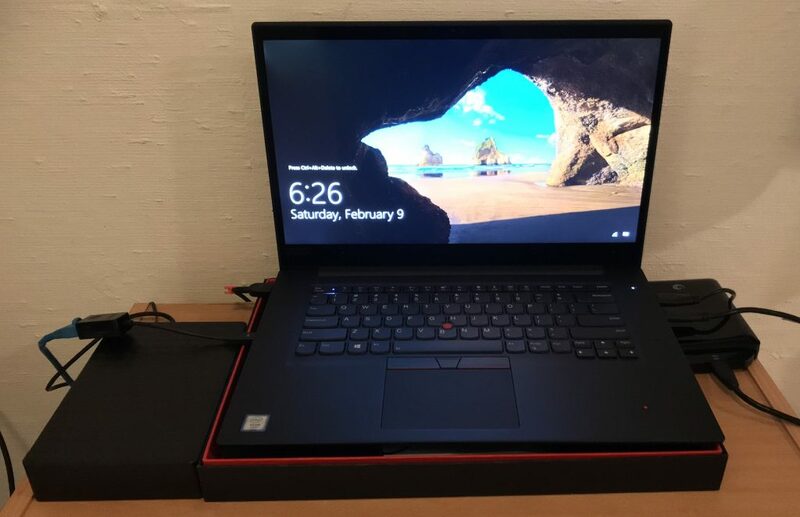 Note: First things first, the Lenovo P1 is usually shipped with Windows 10 Pro for Workstations, and installing a Server operating system on it is not supported by Lenovo. 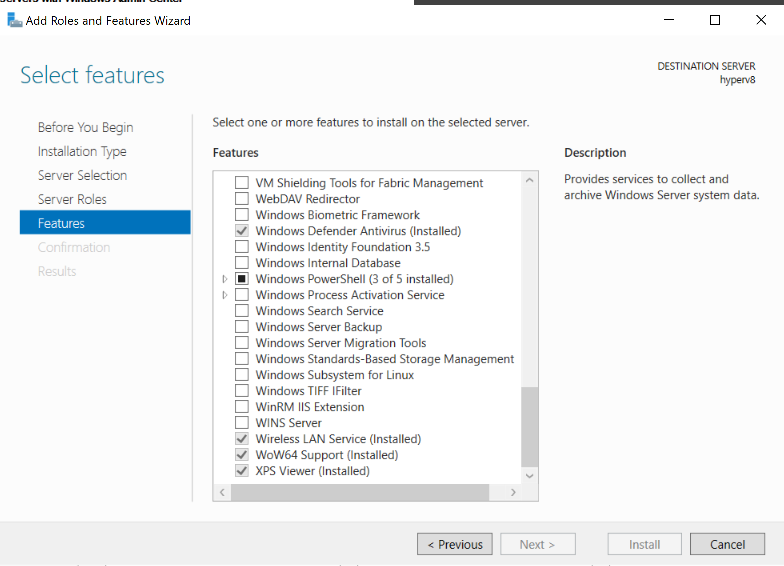 I wanted to install Windows Server 2019 on my Lenovo P1 as data deduplication is not supported in Windows 10 by Microsoft. For more info about data de-duplication see this post from Microsoft. In a nutshell however data deduplication (or dedup in l33t speak) is the ability to analyze data and find patterns that are repeated and rather than store all those repeated patterns, it stores one copy, and indexes the rest. Cool. Instant savings on storage ! You can read about that here. 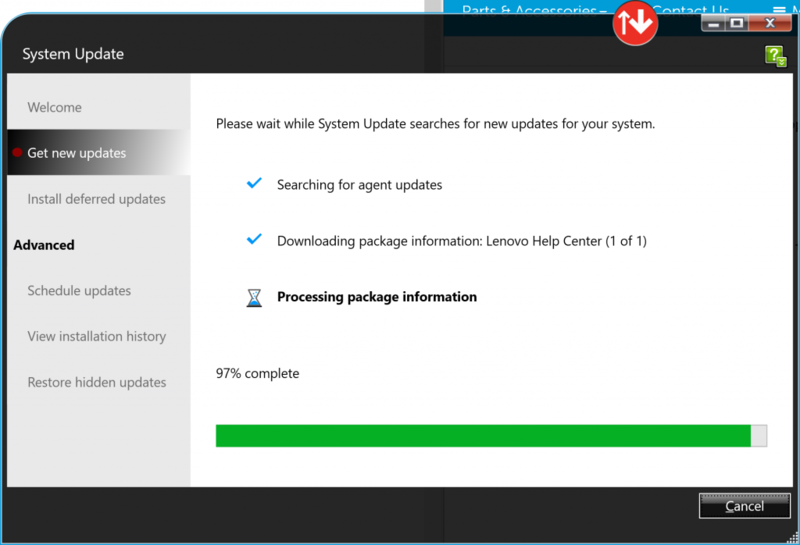 So this blog post is about my experience of installing the all new Windows Server 2019 on my amazing Lenovo P1 computer. To see the specs of this workstation please see my previous blog post about it here. Even though the P1 came with 2TB of storage it was quickly getting eaten away by my virtual machines in HyperV. As you cannot do an inplace upgrade of Windows 10 Workstation edition to Windows Server 2019, I decided to wipe and load the new operating system, and start from fresh. This was a manual process, as it’s only for my lab computer. 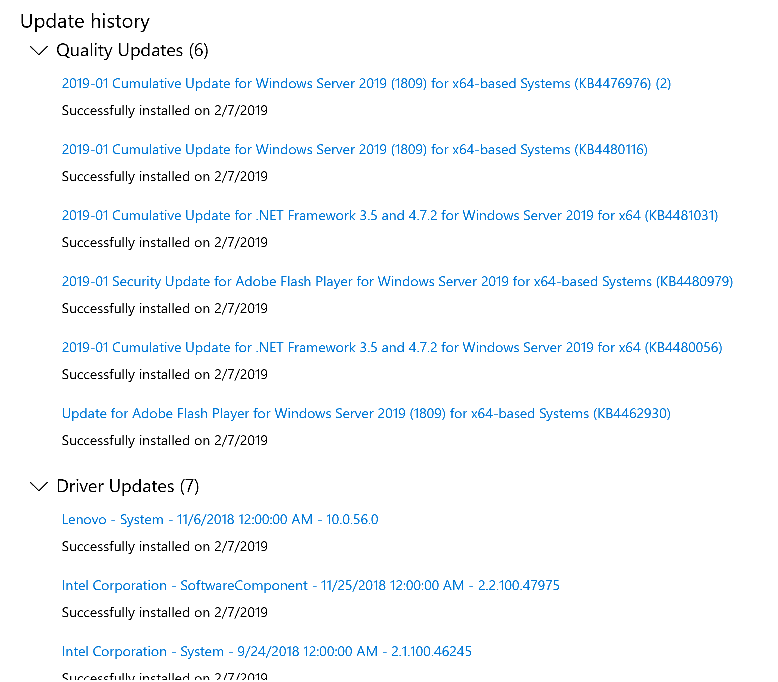 My goal with Windows Server 2019 was to use the new OS daily and more importantly to avail of data deduplication. This gives you an amazing ability to save space on non-operating system drives. For that reason I partitioned the 2TB NVMe (faster than SSD by a longshot !!) as follows. Once the Server OS was installed I needed internet access, so to do that I had to enable WiFi ability as it’s disabled by default in the Server operating system. To enable it, use Server Manager to install the Wireless LAN Service feature. After I added the Wireless Lan Service Feature, I had to reboot, that then allowed me to ‘see’ the WiFi card in device manager, but i had to reboot one more time to see the available SSID’s. After I had internet working via WiFi, I went into Windows Settings and applied all available Windows updates and cumulative updates, to be secure from the start. 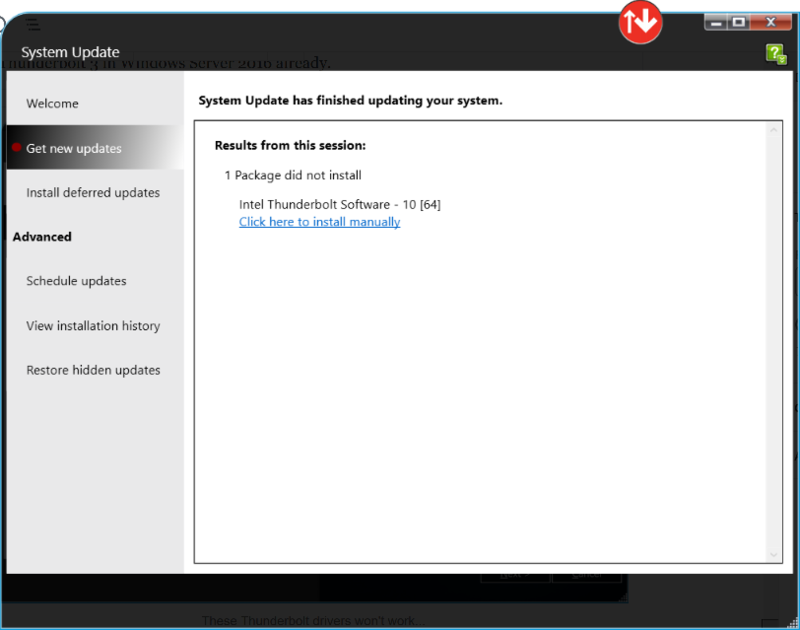 After they were installed and the server was rebooted I downloaded the Lenovo System Update tool. This tools automatically scans your system for missing drivers and downloads and installs them. Nice. I had to run the tool several times as each time it identified some new drivers that were needed. After running the Lenovo System update 3 or 4 times, it eventually installed all applicable drivers but sadly had problems installing the Thunderbolt 3 drivers. 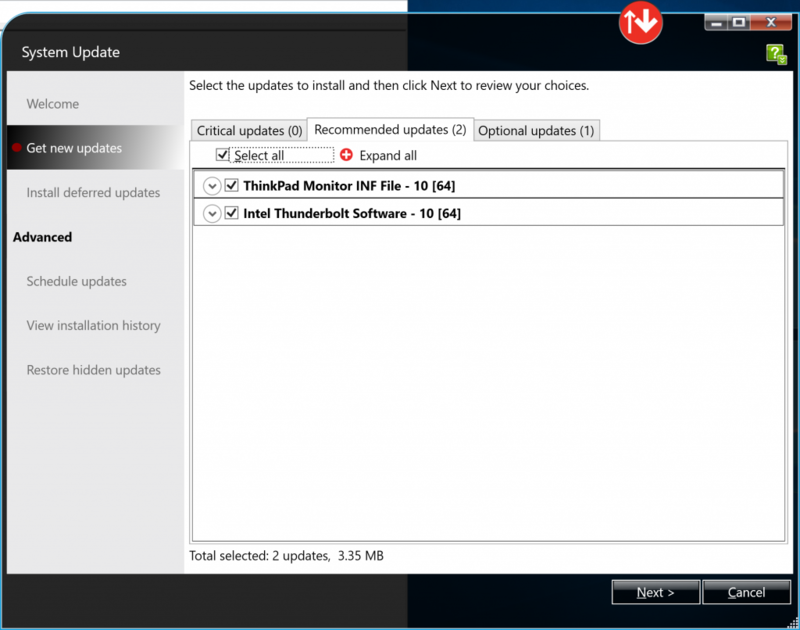 This is expected for now (as of February 9th 2019) as Thunderbolt 3 is not supported in Windows Server 2019 yet. Hopefully it will be (soon) as I know there is support for Thunderbolt 3 in Windows Server 2016 already. 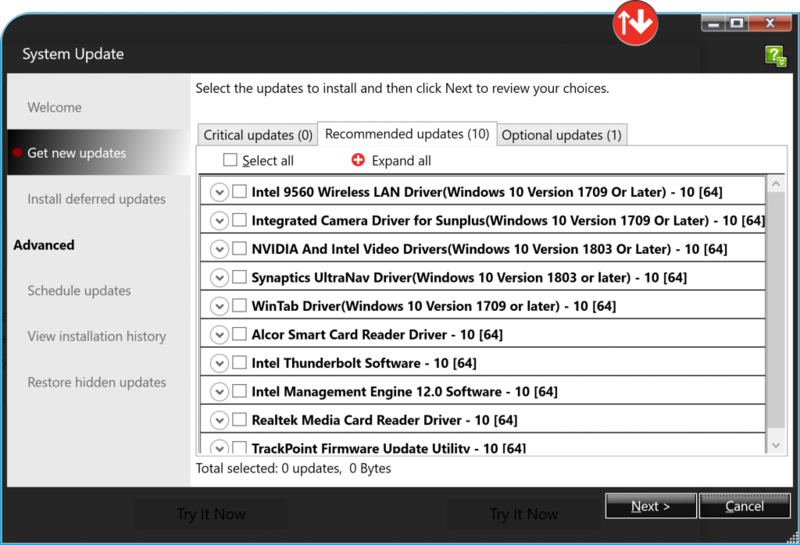 Clicking on the link to install manually won’t work either and yes I tried compatibility settings for Lenovo System Update, it made no difference. Once all the drivers are installed, you’ll see two remaining devices (Thunderbolt..) listed. Hopefully we’ll get them working soon too. Now that the drivers were installed, I configured dedup on the D:\ drive, this is the drive where I’ll place my hyper V virtual machines. Note: It’s not supported to dedup the operating system drive and the setting will be greyed out even if you try. In Server Manager, select File and Storage services, then select Volumes and select the D:\ volume, right click and choose Configure Data Deduplication. 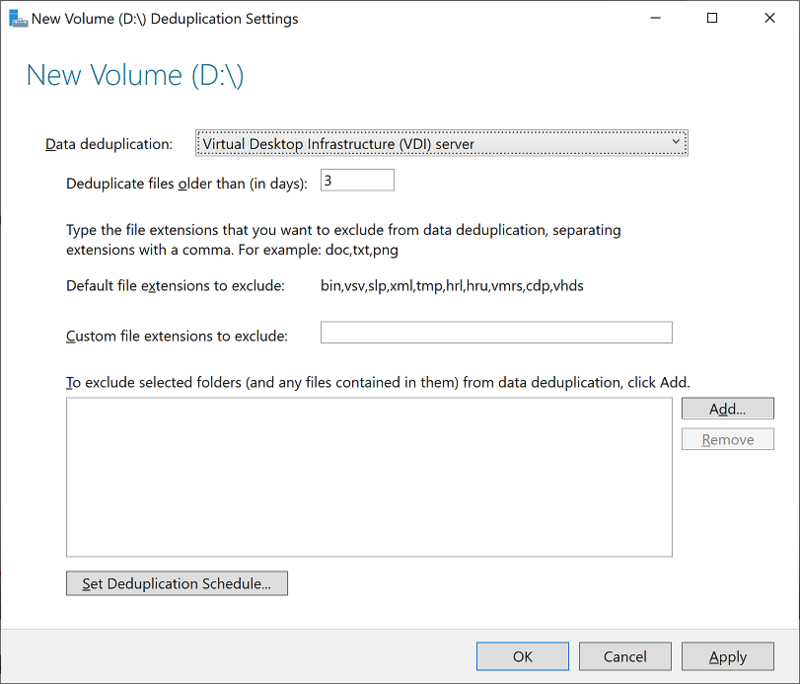 In the window that pops up, select Enabled and change the data deduplication drop down from Disabled to Virtual Desktop Infrastructure (VDI) server. That setting is valid for Hyper V workloads. You may also want to change the default Deduplicate files older than (in days) setting to 0. After deduplication is setup for the D: drive, start copying back (or importing) your hyperv virtual machines, I’ve 2.4TB of them to import and I can tell you dedup is amazing. Look at this. Even after I copied 1.15 TB of data, the size on disk is a mere 187 GB. Update: 2019/4/12. 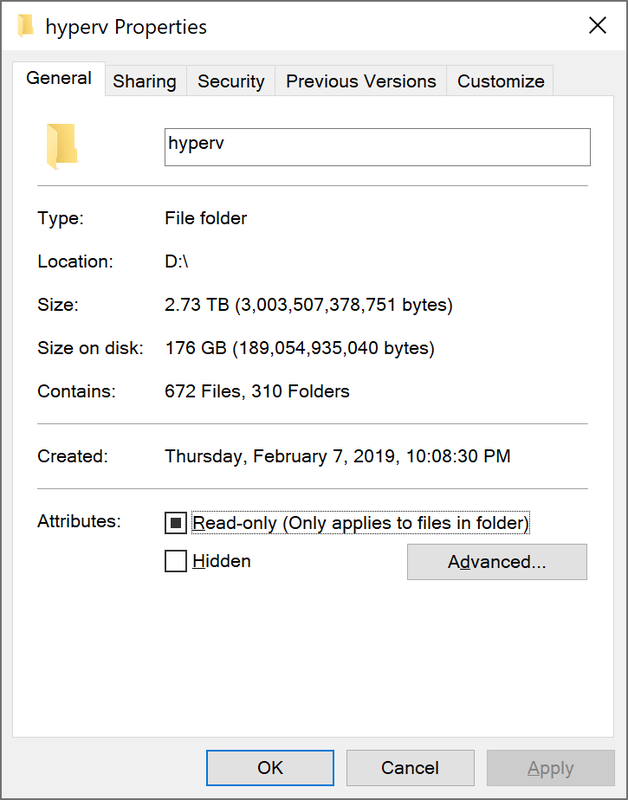 After using the P1 with Dedup now for more than a month, i’ve more than doubled the amount of data stored on the dedup drive and incredibly the amount of space it takes up is LESS than it was in the screenshot above. Take a look. This Lenovo is my new lab so I enabled Hyper V prior to importing my virtual machines, I’m half way done and with the dedup settings i’ll have loads of storage. Finally, I configured the Intel mini network card (it’s a small network dongle that plugs into the left side of the P1) to have a wired internet line for my labs. I’ve two cats, so I leave the Lid closed to stop them from yanking out keys from the keyboard. Last but not least, as I will travel with this P1, I wanted Audio. It’s also disabled by default with Windows Server 2019 so to get it working, you need to enable two Windows Services. As this is a server and a lab, I changed the Power Management profile to always on (High Performance) and made sure that the close Lid option didn’t put it to sleep. 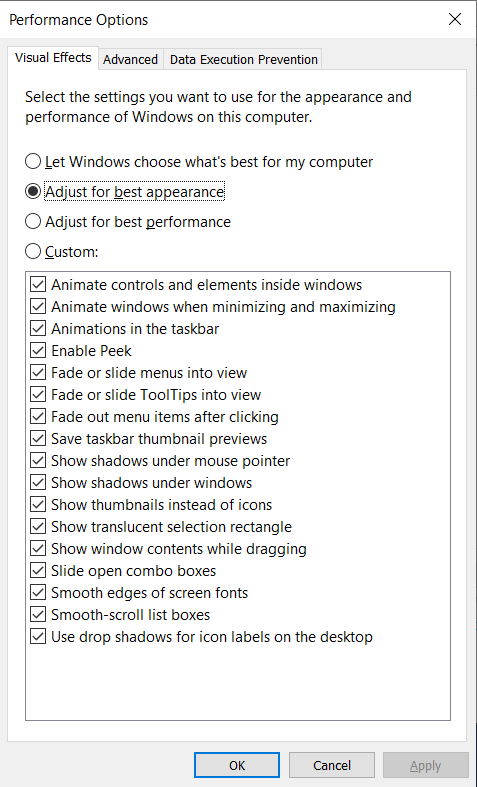 Right click on my computer, choose properties, select Advanced, Performance and for Visual Effects, select Adjust for best appearance if you want this to look like normal Windows 10. That’s it for now, hopefully when I get working ThunderBolt 3 drivers sorted out I’ll post back here with an update. 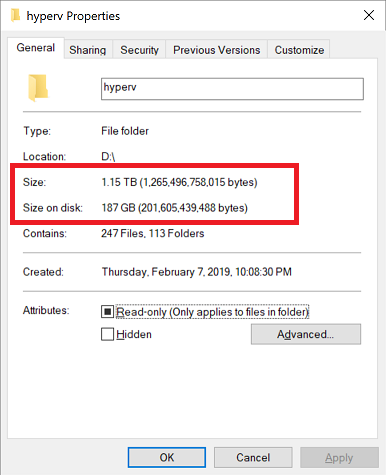 This entry was posted in deduplication, Lenovo, Windows Server 2019. Bookmark the permalink. 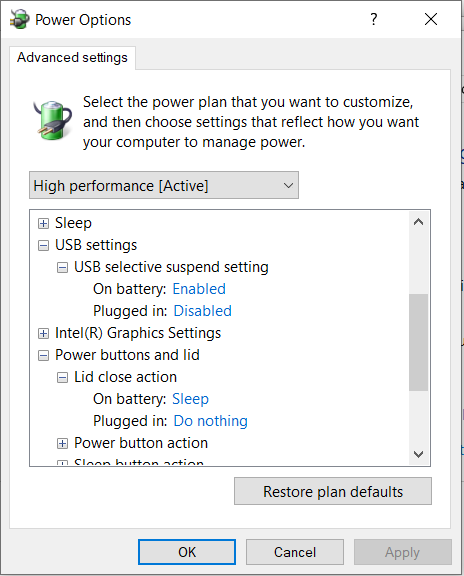 Pingback: Hyper-V Enhanced session greyed out on Windows Server 2019 Gen 2 virtual machines | just another windows noob ?